- Great for VBS signs! - Great for school yearbooks! - Great for church thank you cards! - Print your design BIG! - Great for promoting events! Our mission is to support the printing needs of Martin Luther College and area WELS congregations. We provide a diverse selection of printing options, from basic copying to large format printing and bindery. Get your print project started with our easy online form. Review our preferred file specs and avoid delays with this checklist. Design tips, software recommendations, and more! Have an upcoming event or program your congregation wants to promote? We can help! Contact us for more information on banners, door-hangers, posters, and more. 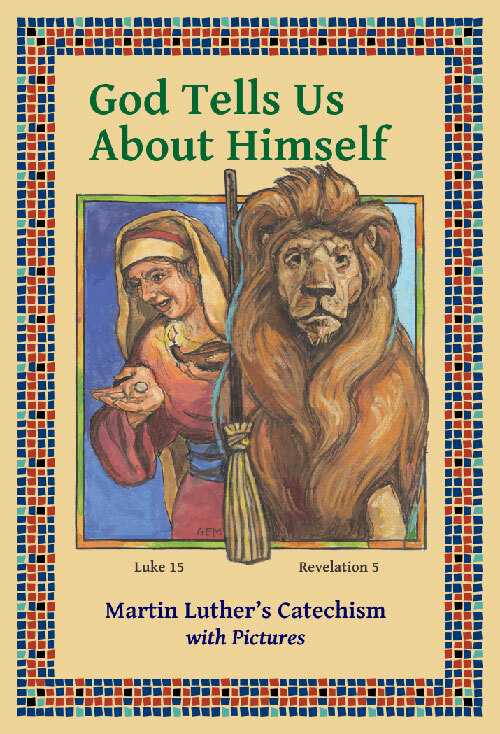 The MLC Print shop is pleased to offer this Christian’s daily pocket companion to you and your family in celebration of the 500th anniversary of the Luther Reformation.